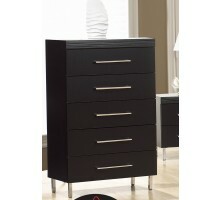 Life Line Manufacturing Inc. is a Canadian designer and manufacturer of quality adult, youth and kids bedroom furniture at affordable prices. 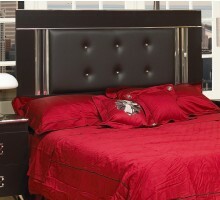 Life Line Bedroom Sets are entirely made in Canada. 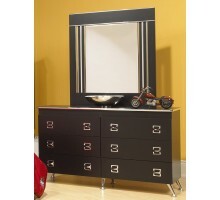 These include twin, full, queen, and king beds, dressers, chest of drawers, night tables, headboards, student desks, and armoires. 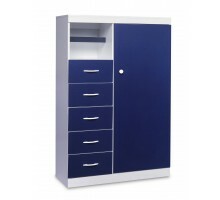 Many of these products come with mixed finishes and you have the option to combine other available colors to suit your taste. 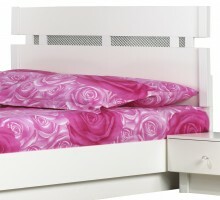 Almost all Life Line Bed Sets for adults are available with either rail beds or box beds and interchangeable fabric headboards and footboards. 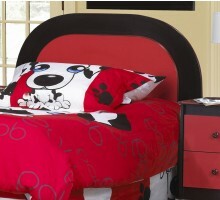 Life Line kids bed sets are energetic and colorful and come with various types of beds including rail beds, box beds, maid beds, etc. 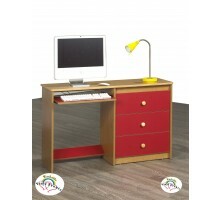 and also variety of wood and fabric colors. 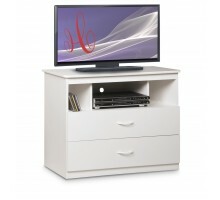 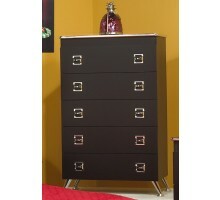 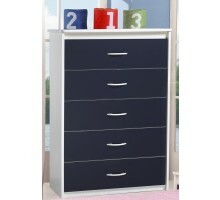 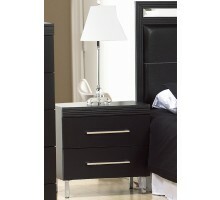 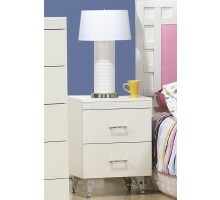 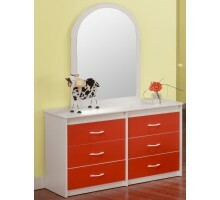 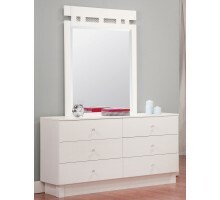 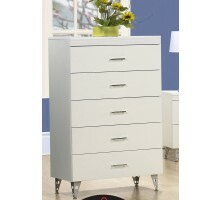 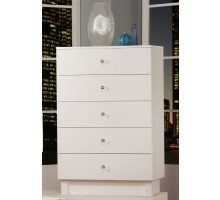 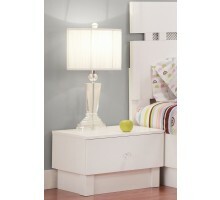 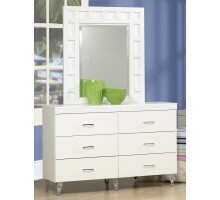 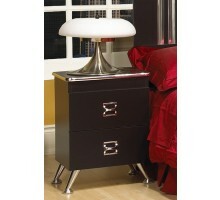 In addition, Life Line manufactures a huge selection of chests in different sizes and color combinations.